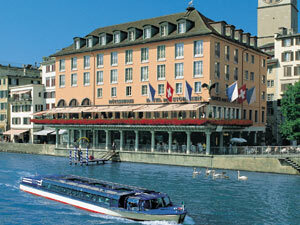 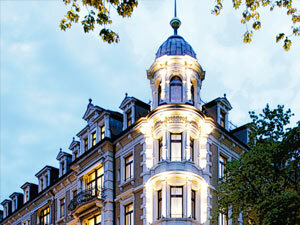 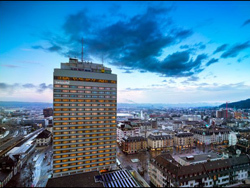 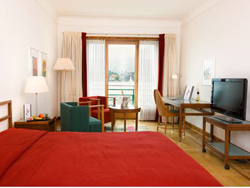 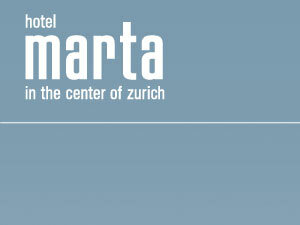 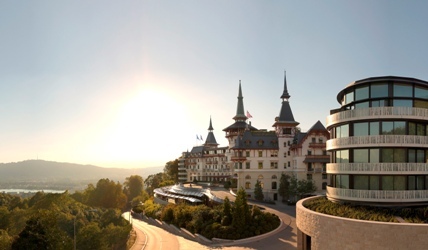 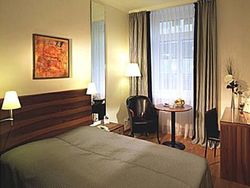 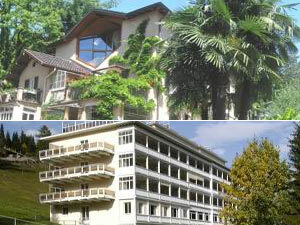 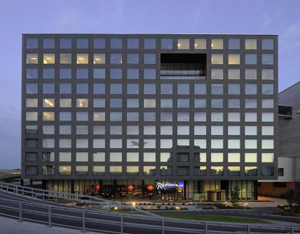 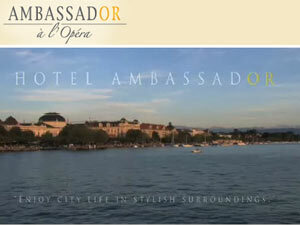 This four star hotel offers plenty in terms of restaurants, cafes, coffee shops and areas with views of the River Limmat. 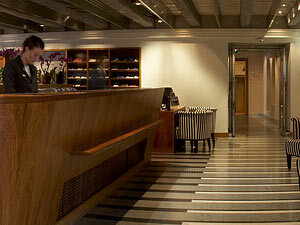 There is also a LAN hotspot for those who wish to relax and stay connected. 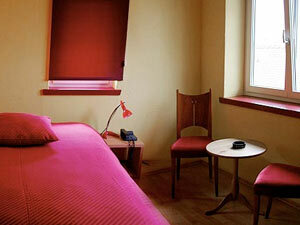 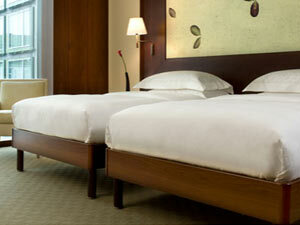 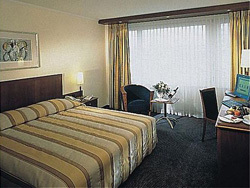 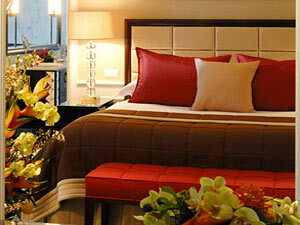 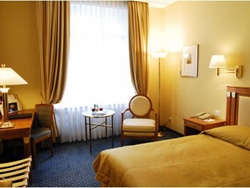 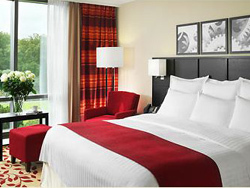 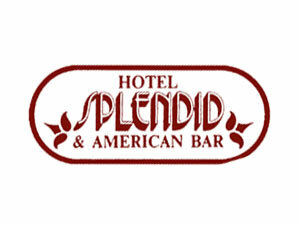 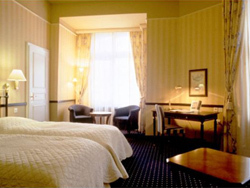 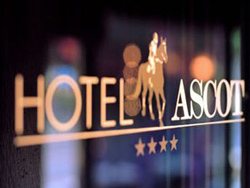 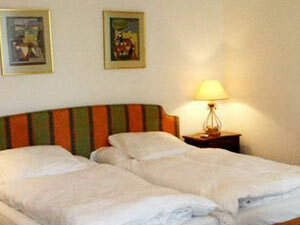 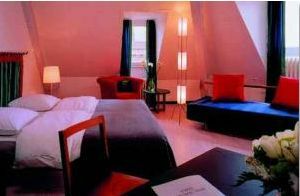 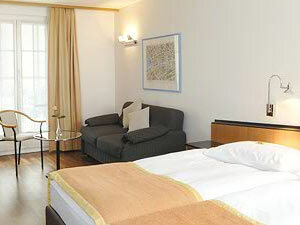 The rooms are fitting of a four star hotel, with all the latest equipment and luxurious beddings and furniture. 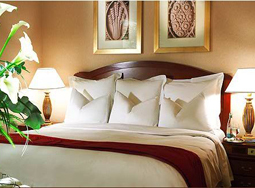 For muslims, the hotel provides additional services including Halal food (on request), Arabic channels in the rooms, a member of staff who can point out the direction of Makkah and concierge with knowledge of the nearest mosques. 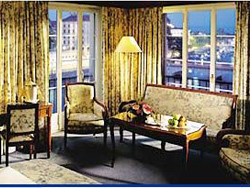 During the month of Ramadan, should guests wish to fast, the hotel provides food and dates before sunrise and after sunset.